Brief Contents of "The Vyborny Vignettes Supplement"
3- Lee Vyborny, Don Davis : Dark Waters: An Insider's Account of the NR-1, the Cold War's Undercover Nuclear Sub" New York: New American Library, [Jan, 2003], 243pp. 4- Arthur G.Haus : A Friend Remembered - Carl J. Vyborny, M.D., Ph.D., SBI Fellow : SBI News , [Apr 2004], p.10. 5- M.L.Giger, C.E.Metz, K.Doi and R.M.Nishikawa, The University of Chicago : Memorials - Carl J. Vyborny 1950 - 2004 : AAPM Newsletter, [May/June 2004], vol.29, No.3, pag.14-15. 6- American Association of Physicists in Medicine Awards Ceremony, Pittsburgh, Pensylvania [July 26, 2004] : Special Award for Outstanding Service to the AAPM - Carl J. Vyborny, M.D., Ph.D..
8- Excellence in education The Messenger Vol. 92, Num. 1, [Winter 2005]: Steven Wyborney has been named Oregon Teacher of the Year. 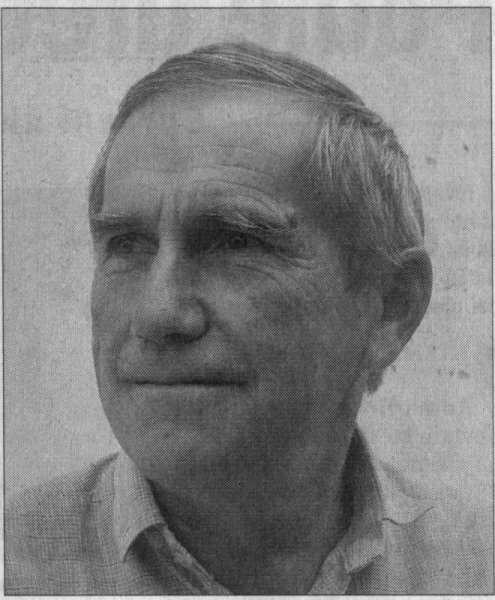 9- Maryellen L. Giger and Charles E. Metz : Carl Joseph Vyborny : Physics Today Journal, [May 2005], pag.87. 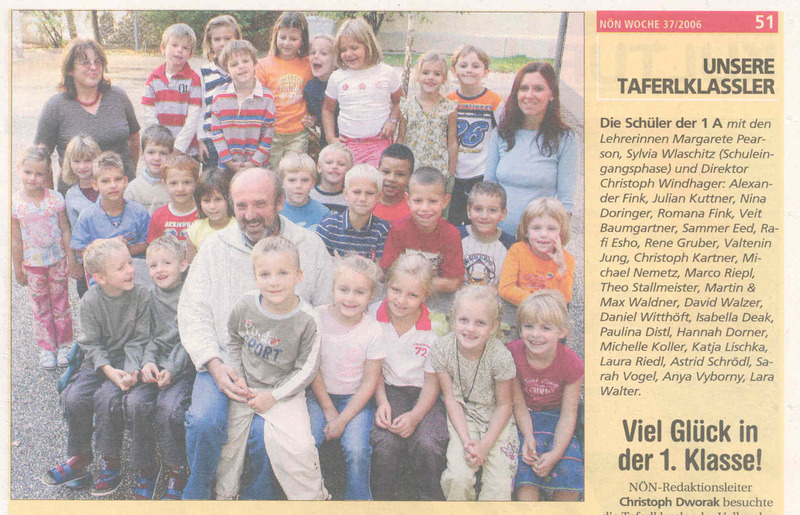 10- Current news NÖN WOCHE 37/2006, Austria : First School day of Anya Victoria Vyborny. Format .pdf here. 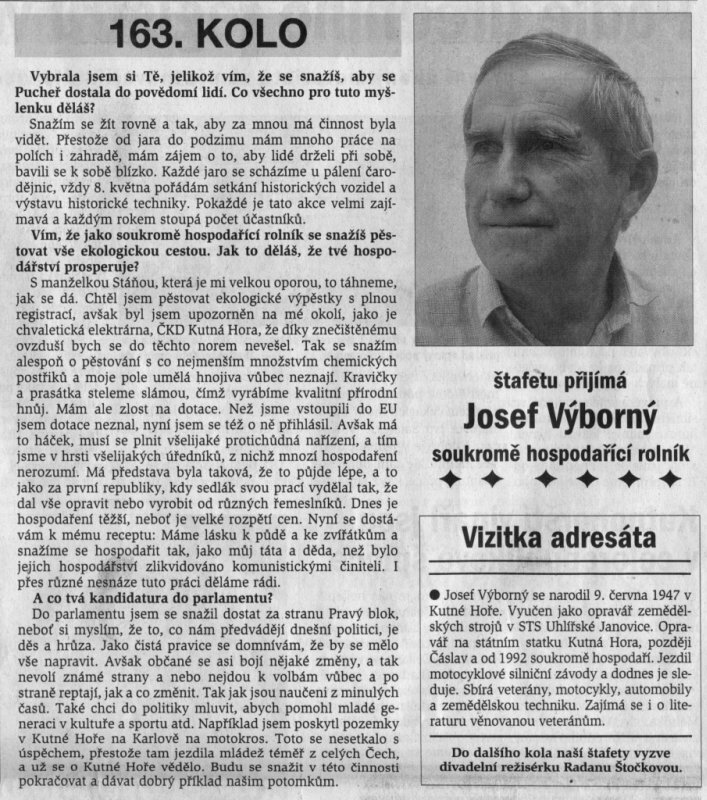 11- Interview to Josef(*1947) Vyborny of Pucher near Kutna Hora/Caslav, CR, published in Czech in: Kutnohorsky denik, [Oct 2, 2006], p.4. Click on to open his short cv in English and his portrait. 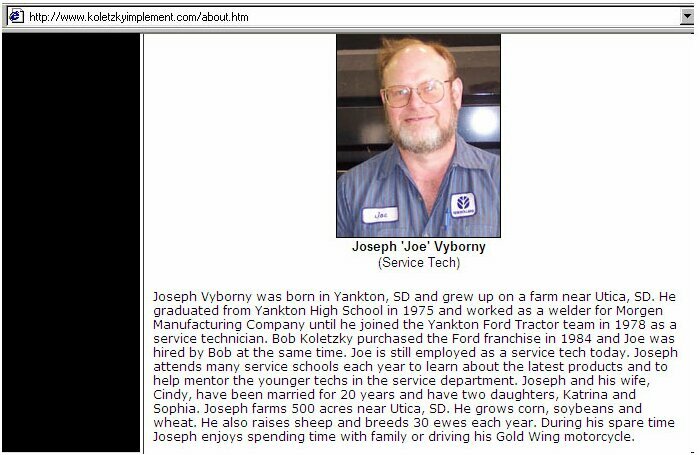 12- Joseph Vyborny : in the webpage: About Koletzky Implement Inc., Yankton, South Dakota . Courtesy Jae A. Koletzky.